Cities are experiencing a renaissance today, because we’ve begun to understand how they really work—and what they will need to work better in the years ahead. 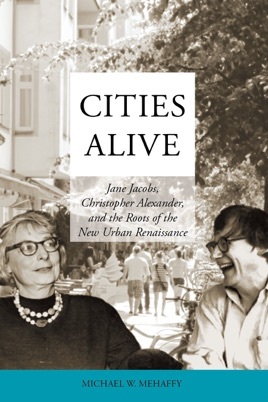 This is the story of two revealing figures in the history of that renaissance: the urban economist Jane Jacobs, and the architect Christopher Alexander. Their key insights have shaped several generations of scholars, professionals, and activists. However, as the book argues, this renaissance is still immature, and more must be done to achieve its promise—especially in an age of rapid, often sprawling urbanization. In response, in December 2016, all 193 member states of the United Nations adopted by consensus the “New Urban Agenda” a historic document emphasizing the pivotal role of cities and towns in meeting the challenges of the future. As this book documents, Jacobs and Alexander played key roles in formulating the conceptual insights behind the New Urban Agenda—and as the book shows, they continue to offer us crucial implementation lessons for the years ahead. 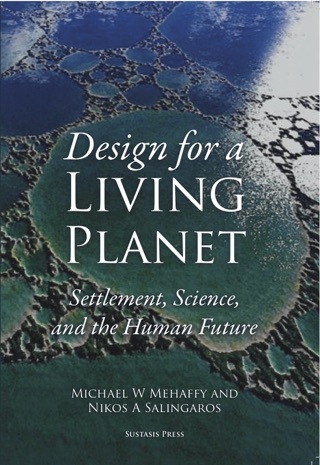 The author, Michael W. Mehaffy, Ph.D., is currently Senior Researcher at KTH Royal Institute of Technology in Stockholm, and Director of the Future of Places Research Network. He is also Director of the Sustasis Foundation based in Portland, Oregon. He has been a consultant to UN-Habitat for the Habitat III conference and its implementation, and he is an educator and consultant in sustainable development with an international practice.